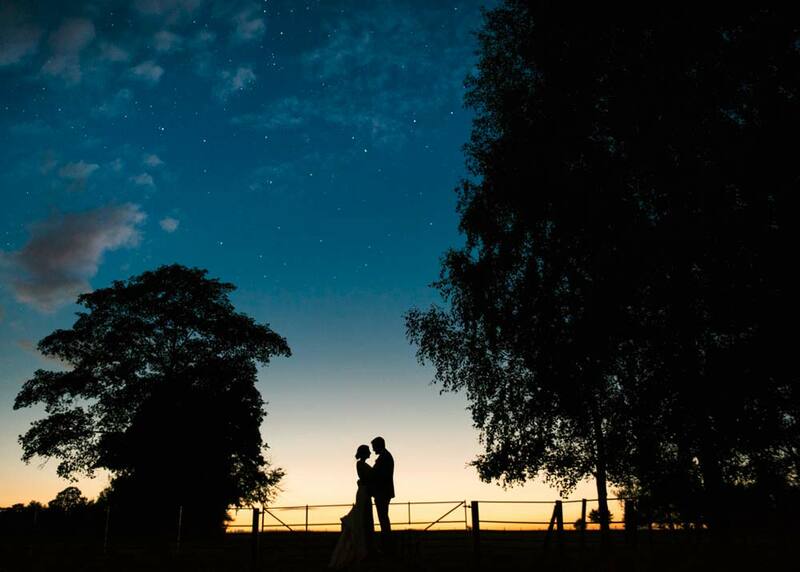 Set in the magnificent Hertfordshire countryside in the tranquil hamlet of Perry Green, near Much Hadham, Henry Moore Studios & Gardens is one of the region's most distinctive venues. 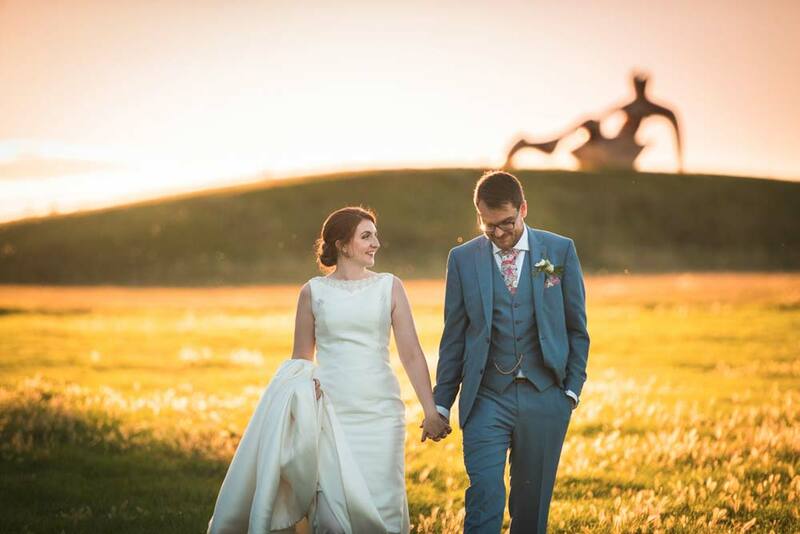 Their 16th century, traditionally timbered Aisled Barn is decorated with unique Moore tapestries, and is set amongst beautiful sculpture gardens, which provide the perfect backdrop for your wedding photography. For more intimate celebrations the Studios & Gardens can also offer two contemporary spaces in their architect-designed visitor centre, Dane Tree House. These sleek, modern rooms have stunning, panoramic views over the gardens and are ideal for a small ceremony or a summer evening reception. The team work alongside a selection of approved caterers so you can create the perfect wedding menu for your celebration. 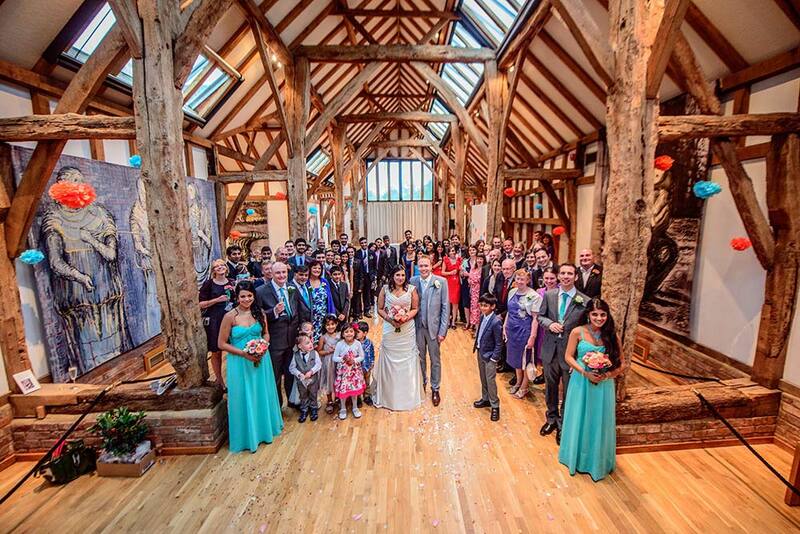 Henry Moore Studios & Gardens welcome bookings for ceremonies or receptions, or both. Henry Moore Studios & Gardens welcomes thousands of visitors every year, showcasing 20th century sculptor Henry Moore's world famous bronze artworks in 70 acres of gardens and rolling fields. Also on site is the artist's restored home, Hoglands, and several of his studios. The late medieval Aisled Barn displays nine unique colourful tapestries, based on some of Moore's many drawings. 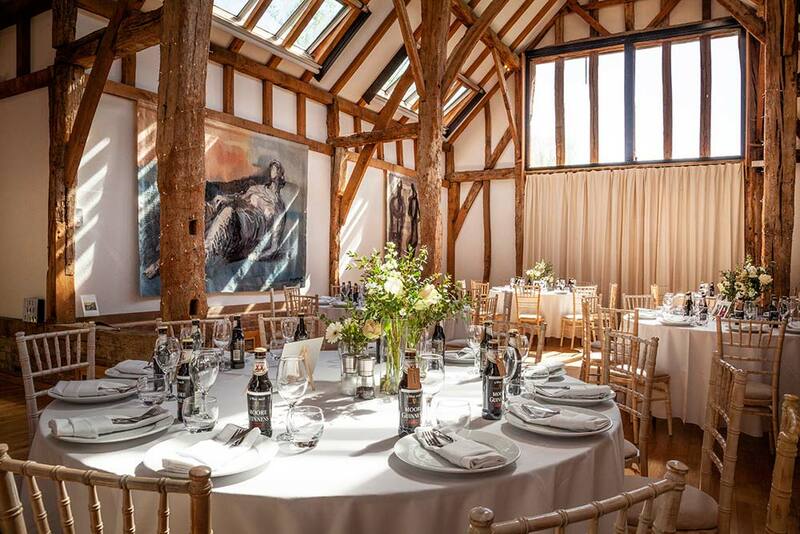 Henry Moore Studios & Gardens offers two wedding venues: their traditionally timbered, 16th-century Aisled Barn and sleek modern spaces housed in their new visitor centre. 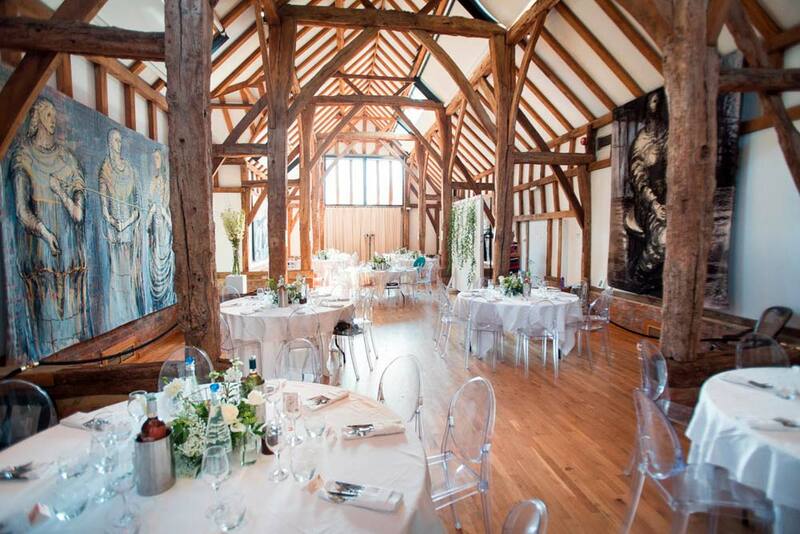 This beautiful barn is decorated with the gorgeous Moore tapestries which were based on his original drawings. These provide a stunning walkway for you to walk down the aisle. 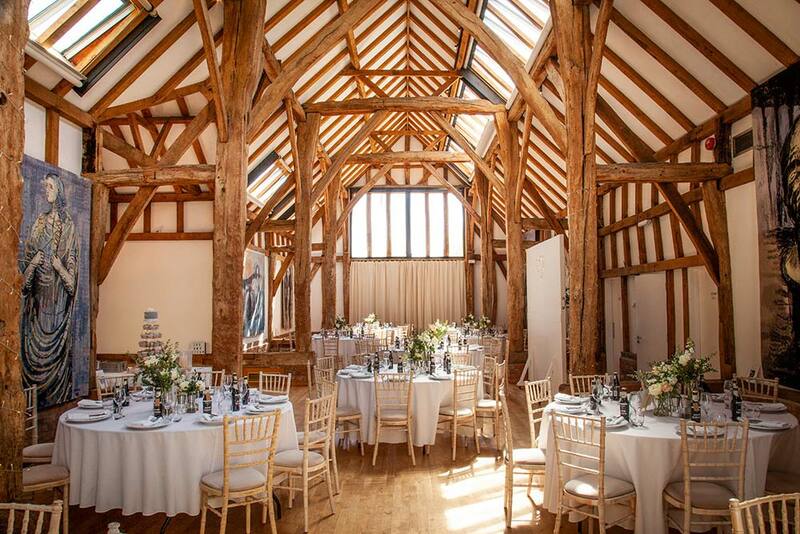 With traditional timber beams, it's the perfect rustic backdrop for both your civil ceremony and your wedding breakfast. These new facilities within the visitor centre offer gorgeous panoramic views over the sculpture gardens which make for a beautiful backdrop. The two spaces are contemporary and are ideal if you want to host a more intimate celebration. The events team at Studios & Gardens work with a small selection of approved caterers to offer wedding menus to suit any taste. They will work with you to ensure you have the perfect wedding menu. 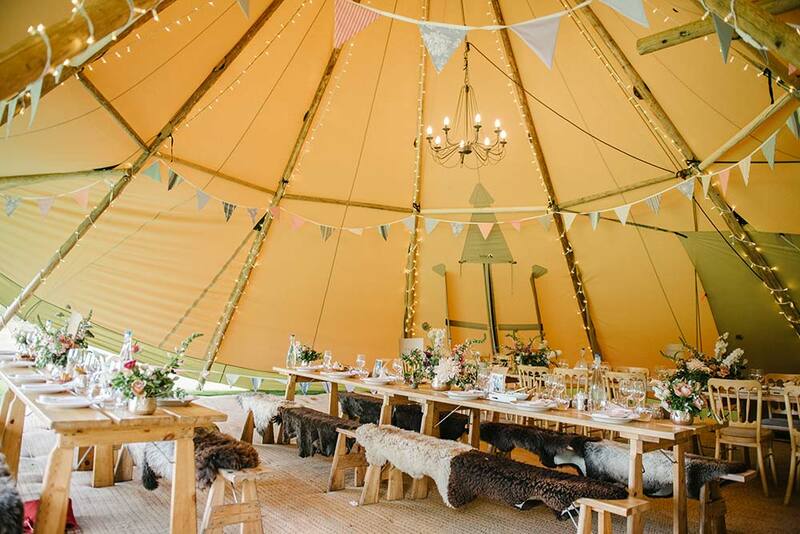 From delicate canapés to hearty hog roasts, fine dining to wood fired pizza, you are sure to find something to satisfy your guests' appetites. There is no accommodation on site but the events team are happy to supply a list of local hotels and B&Bs. 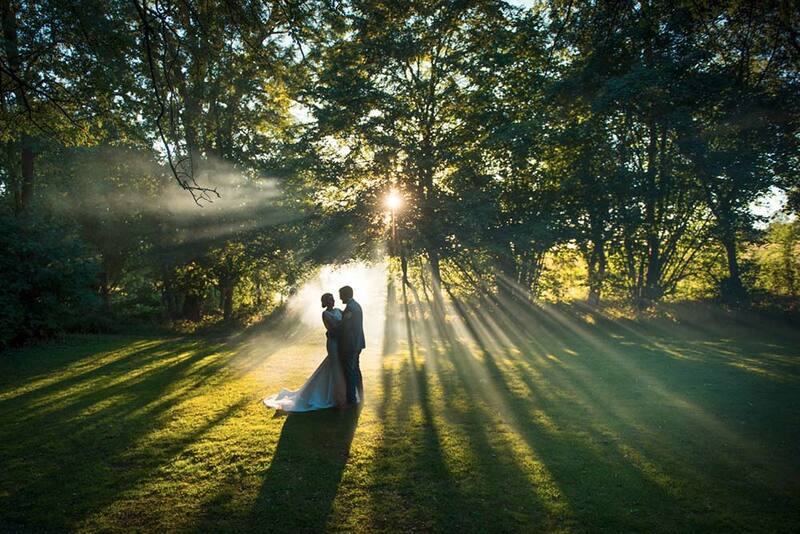 To find out more about weddings at Henry Moore Studios & Gardens, simply use the contact details provided below. 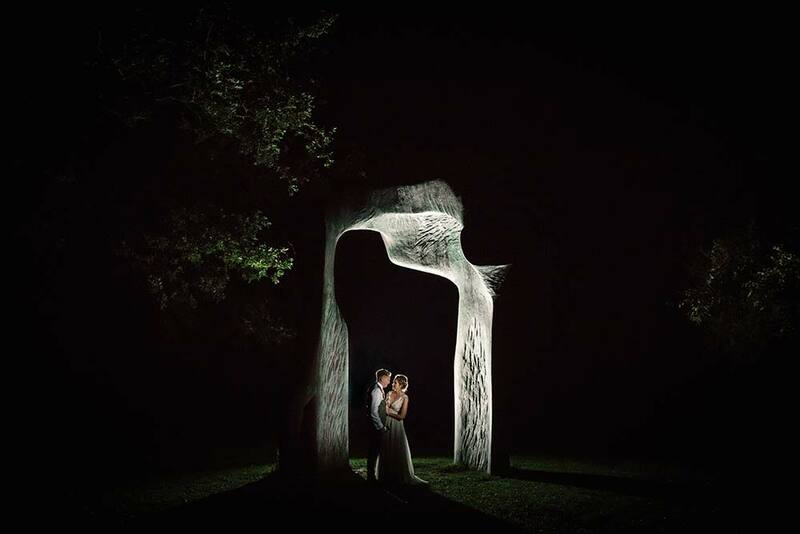 Holding our wedding reception at the Henry Moore Foundation was an incredibly special and unique way to celebrate our marriage amongst friends and family. 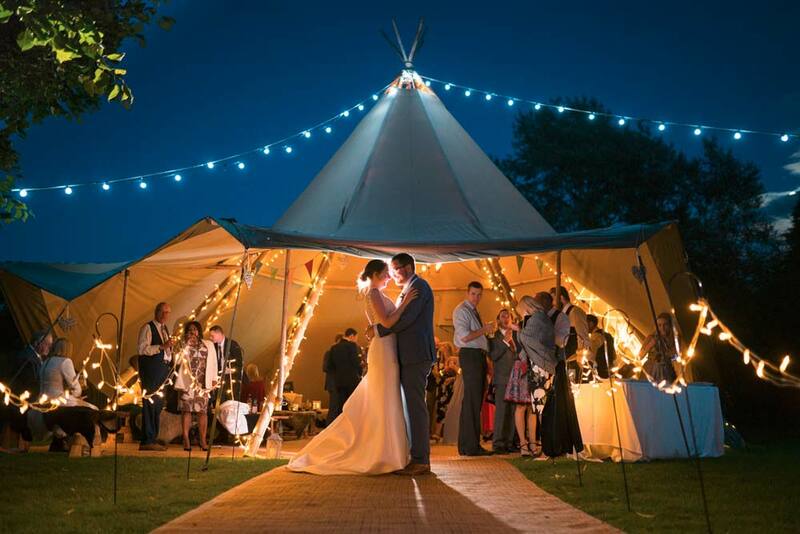 From the very first phone call to the wedding day itself, Jules and her team were supportive, helpful and integral to planning and managing our big day. They took on board what we wanted and chipped in with their own ideas to create a celebration that was personal to us. 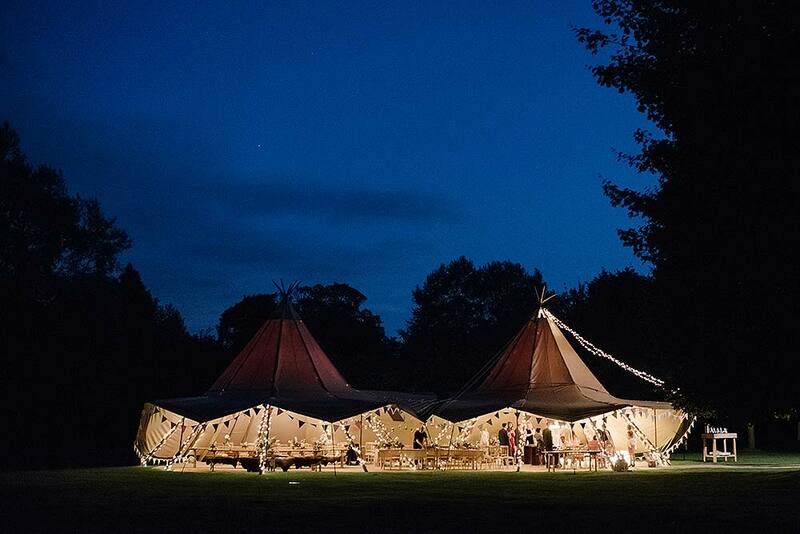 The sixteenth-century barn, tipi and gardens made for a wonderful backdrop to our eating, drinking and partying and the whole evening passed without a glitch thanks to the team's meticulous organisation. We could not be more grateful for all they did for us! The whole occasion went perfectly. All our guests loved the venue itself, the room looked beautiful and worked just right for our small gathering, the gardens lovely and even the weather behaved right on cue - with a brief refreshing shower just as we distributed the umbrellas ( I don't know how you managed to organise that one!) Thank you too for taking an active involvement in the proceedings throughout, and acting as unofficial photographer. We look forward to seeing some of the results. Anyway thanks again and we look forward to visiting again soon to relive the memories. We would just like to thank you again for making our wedding day so perfect. What a wonderful setting to have our special day, amongst the stunning sculptures and tapestries; our guests were blown away. I just wanted to say a HUGE thank you for making our day so special. There is no way we could have done it without you! 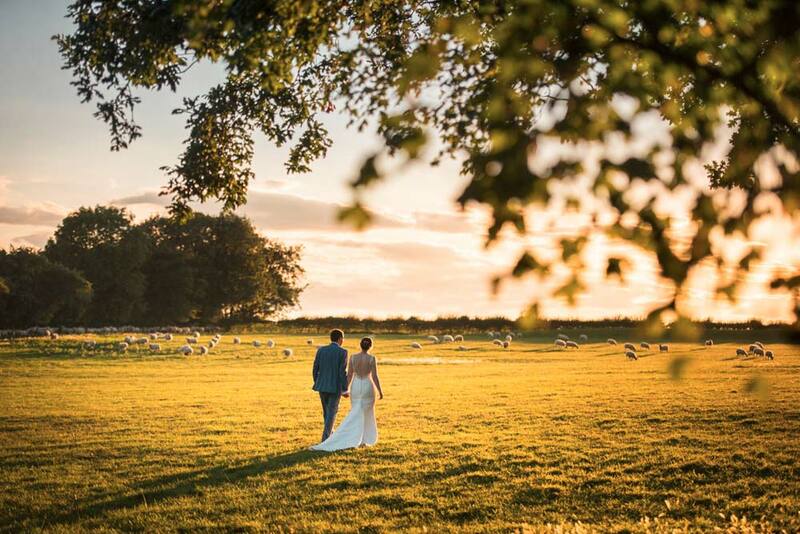 The day was magical – everything we could have asked for and more. Your help in the run up to the big day & on the big day itself was indispensable! Let others know what you think of Henry Moore Studios and Gardens by giving a star rating and a small review.